– Flexible in nature. It can bend easily without any effect on the design, strength and durability. 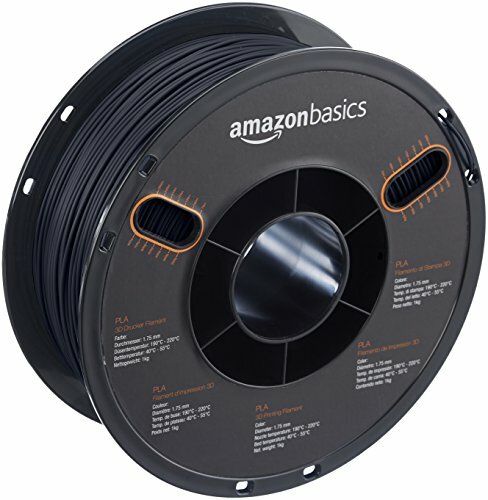 – Have the ability to adhere well to most surfaces such as glass, aluminum, kapton tape, and blue painters tape. – Resistant to oil, grease and abrasions. – TPU is also a good material to be used in the outer cases of mobile devices such as tablets and phones. 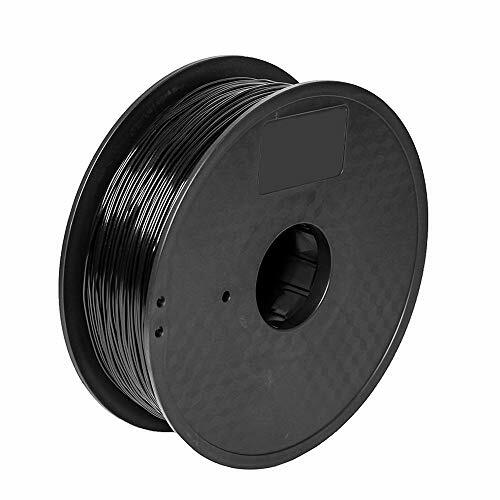 TPU flexible filament is a soft bendable plastic that retains its shape and form. 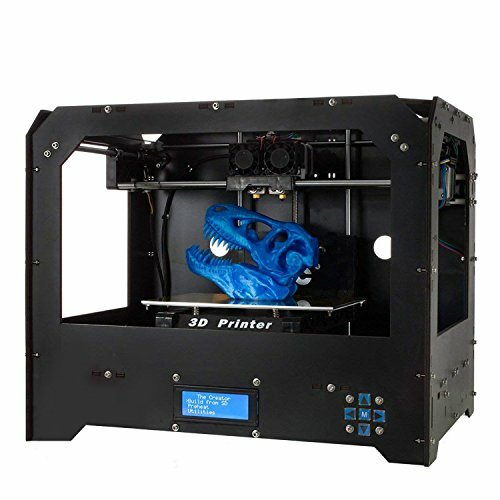 Can print prototypes or 3D parts that require the need to bend while still maintaining the original shape.